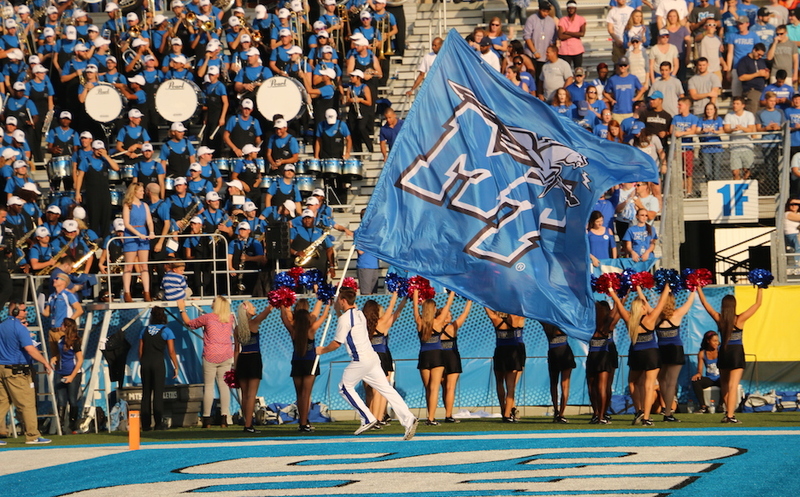 Blue Raiders vs. Mizzou: next in MTSU 2016 series of statement wins? The 2016 calendar year has been one to remember for Blue Raider Athletics. But more importantly, nearly every male sport has had a signature or upset win. When a team of any school wins in these type of games, it puts them on the map as a program and solidifies themselves as a team who, regardless of their record, can’t be checked off as a loss without playing the game. This week, Blue Raider football has a shot at upsetting someone’s homecoming and getting a win most think they can’t. So far in 2016, we’ve seen the baseball team beat No. 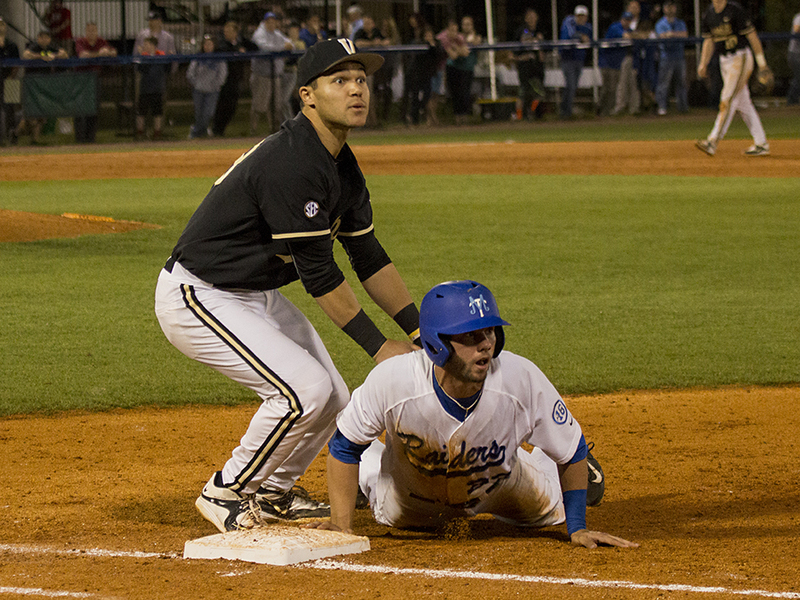 5 Vandy at home in a game where MTSU was down 4-0 in the bottom of the fourth inning. From that point forward, MT halted all Vanderbilt scores and tacked on seven straight of their own to beat the rival 7-4. We’ve also seen sports like golf and cross country rise to the occasion and make themselves a household name overnight. 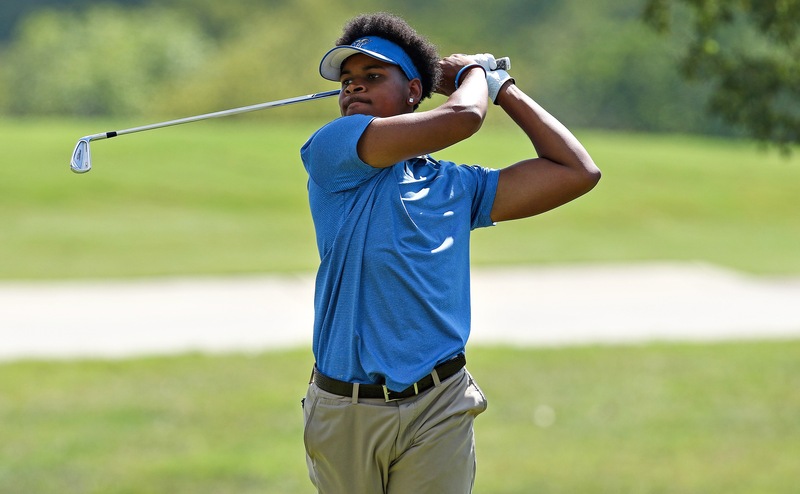 In their first tournament of this season in Kiawah Island, SC, the MTSU golf team came out firing on all cylinders. The group finished the two-day Invitational at The Ocean Course first overall, while also placing four individuals in the top 20. 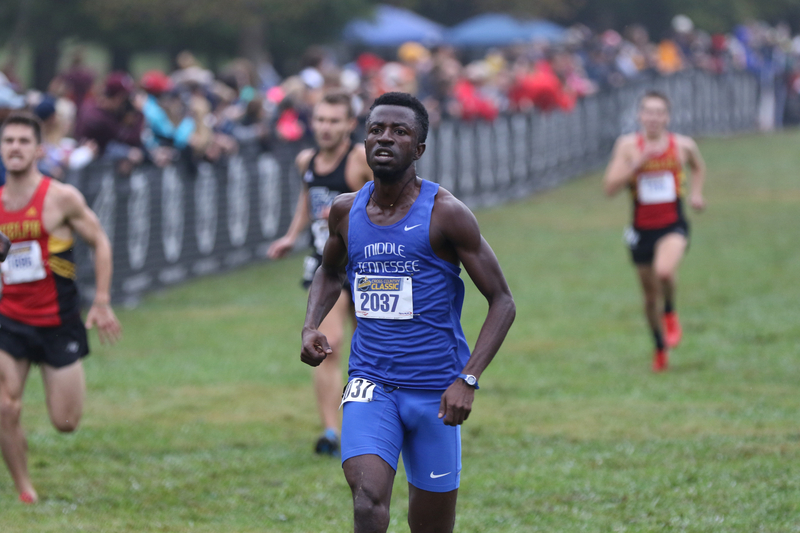 While a lot of people on campus still don’t realize MT has a cross country team, every male cross country program in the southeast not only knows who MTSU is, but knows they are a force to be reckoned with. So far this season, the guys team has not only had one signature win, but four. 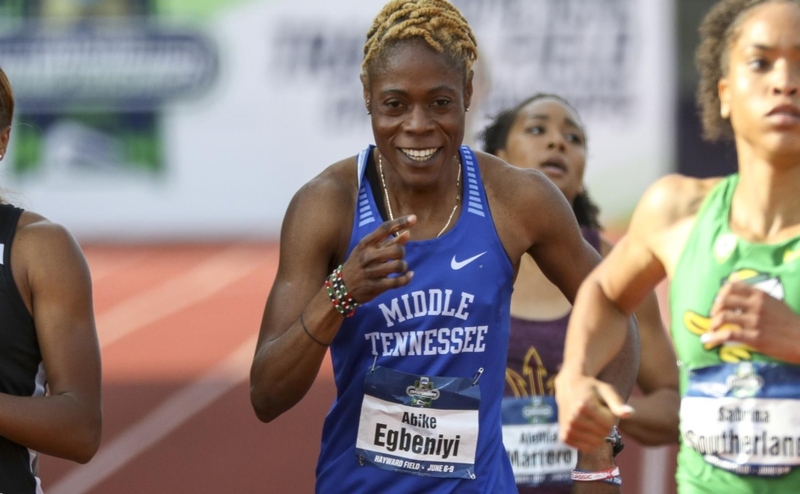 In two races, the team has had individuals claim the top three spots and in their most recent performance, the UTC Front Runner Invitational, MTSU finished with a perfect score with all six runners finishing in spots one through six. So when it comes to MTSU football, they still haven’t had that “put you on the map” type of victory yet. In recent college football, winning a big game here and there will make teams shy away from scheduling you on their homecoming day. This has been the case for teams like No. 14 Boise State or a school like No. 20 Western Michigan, who MTSU played last year in the Bahamas Bowl. Western Michigan was a solid team in 2015, but beat MTSU by only 14 points and finished their season 8-5, just one more win than the Blue Raiders accounted for (7-6). 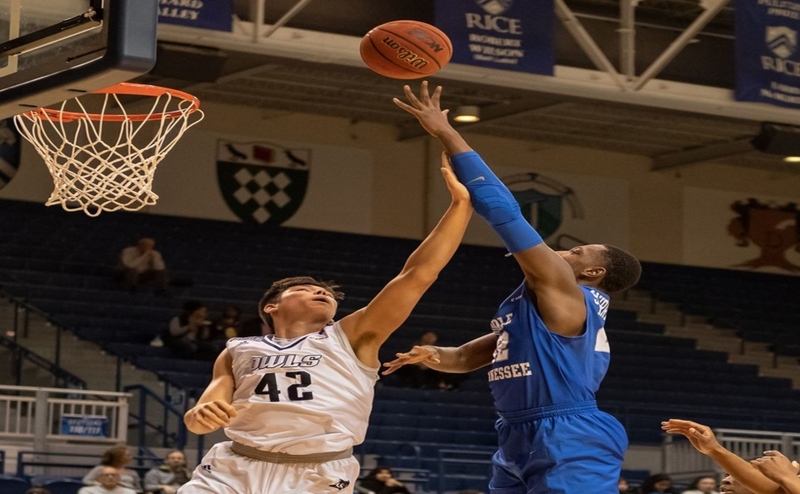 In Western’s first game of the 2016 season, they played and beat Northwestern University, a team that had just three losses a year ago. Ever since, the Broncos haven’t lost and are now one of the top non-power five programs in the nation. Headed into their biggest game of the season, there is no doubt that MTSU is talented enough to hang with Missouri who is a seven point favorite according to ESPN. But, can they muster up the extra ounce of courage and will-to-win in order to beat the Tigers in Columbia on homecoming? The key ingredients of snatching one of these victories is heart, mixed with resiliency and a lot of fight. 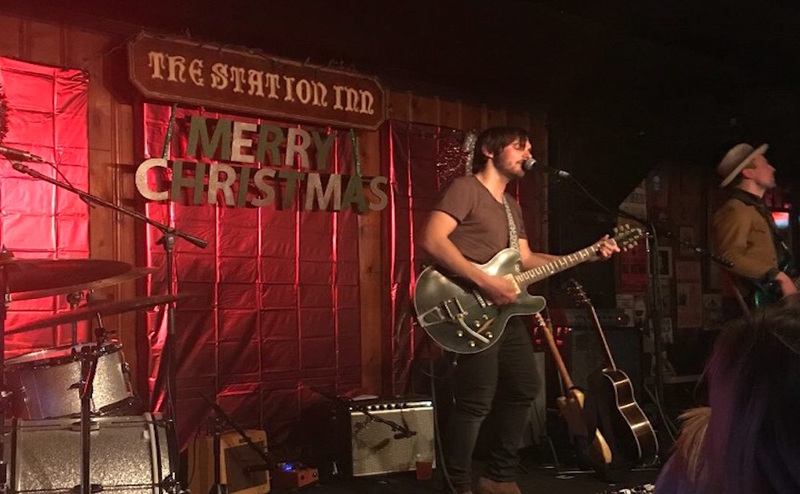 This combination was on full display last weekend several times but no example was more evident or important than that of what happened after Brent Stockstill threw his only interception of the night which occurred in the fourth quarter tied at 27-27. Instead of sulking or have-heartedly running down the defensive player, Stockstill instead put on more steam by making a touchdown-saving tackle 52 yards down the field. Four plays later, the defensive stood strong and forced WKU to take a long field goal in which they missed poorly. The last time MTSU beat an SEC team was in 2005 when they beat Vanderbilt in Nashville. No one on the current MTSU coaching staff from ’05 is their now. However, there is one coach on the opposite sideline that was not only there in their last SEC victory, but also there the last two prior to that. Missouri offensive line coach Glen Elarbee, a Middle Tennessee Alum, played on the Blue Raider O-line from 1998-2002. He stayed on at the University as a graduate assistant for two more years before becoming the tight ends coach at MTSU in 2005. During his time at MTSU, the Blue Raiders also beat Vandy in ’01 and ’02 when he was a player. He was also a part of the last and only time MTSU has faced Missouri which was in 2003 in Columbia. Similarly to last weekends late overtime loss, the game against the Tigers was also decided by a missed extra point in overtime by a Blue Raider kicker. 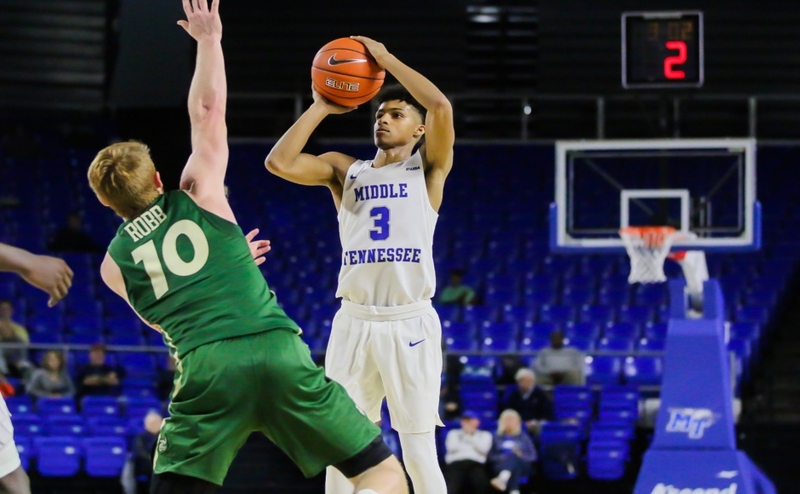 Middle Tennessee would lose 41-40. Superstitions aside, the Blue Raiders may have just picked a perfect time to play the Tigers. After losing the past two games by an accumulative score of 82-24, Missouri’s confidence has dwindled and the 2-4 SEC team is reeling. 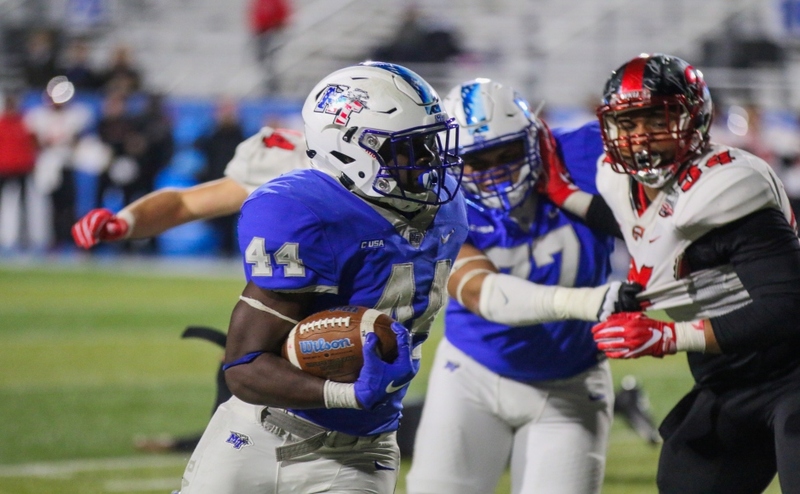 The Blue Raider’s should be hungry for a win and having lost in the fashion they did last weekend, can use that to their advantage in finding an edge for this Saturday at 3 p.m. The table is set, the food is ready, and now there is only one thing left to do…E.A.T.T.